Migrate jobs posted on VMS portals to TalentHire in real-time. Post jobs to multiple job boards with a one-time configuration. Send mass emails to all potential candidates with the click of a button. And eliminate data entry with automated no-touch distribution. And source a more diverse pool of better-qualified candidates. And convert your website traffic into a talent pool. And integrate seamlessly with Gmail, Outlook, and Office 365. And keep everything updated from your phone. Give your company more control over the way they post about jobs. Our job posting distribution software allows you to see all open jobs, as well as: who created it, response rate, number of available positions, recruitment manager, and status. 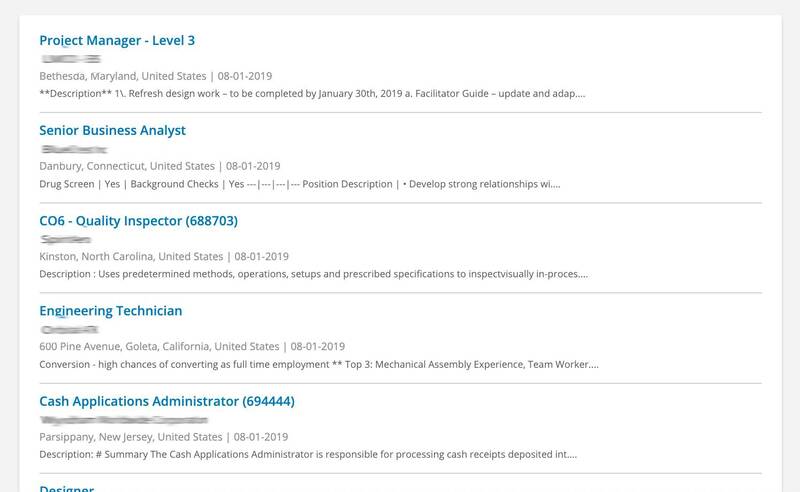 View how many people have applied, candidates in the pipeline, and the job boards each specific job description has been sent to. Worried that will be too much information to sort through? Utilize the quick view function, which provides only the most critical details in one clean view. You can also use our string search software to specify which applicants you want to see, you can specify if you want to see; applicants with primary skills and secondary skills, primary skills or secondary skills, or just any skills that relate to the job. There is much that can be set, personalized, and modified when it comes to TalentHire’s job posting distribution software. You can set personalized recommendation statuses, priorities, industries, disqualification categories, interview outcome statuses, and even interview modes. 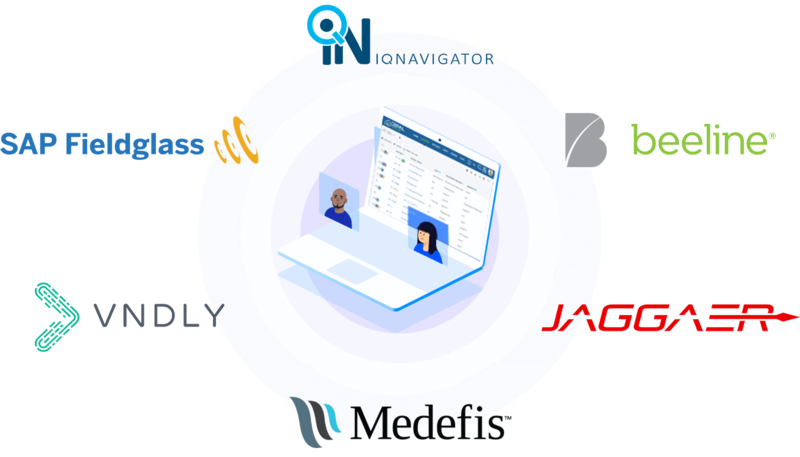 Our unparalleled integrations allow you to set up interviews via WhatsUp, Skype, Google Hangouts, Jobma, and SparkHire. You also get the power to control what type of jobs to display on the job list, whether you want to close the job post automatically after it’s filled, respond by dates in job posts, ownership for applicants, and who in the company is contacted if a candidate submits an application on a job board. All of the details can be set, so the hardest parts of posting are automated.